Have no fear, the Real Estate Superhero is here! 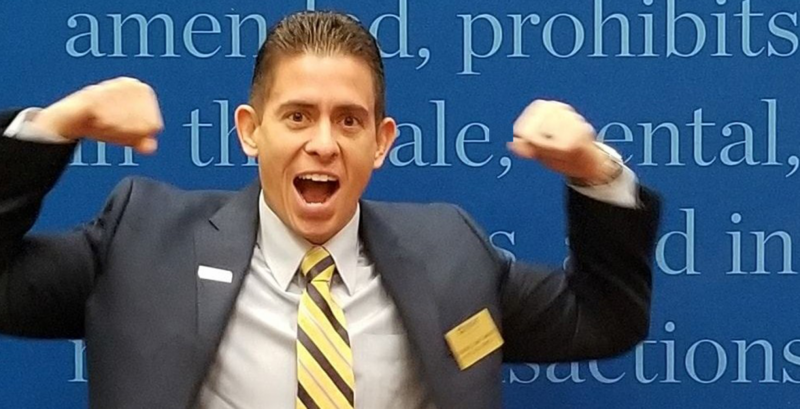 Jeremias “J-Man” Maneiro, a realtor in Rochester, NY, tells us the story of when he carried a client through her entire home tour, and how that moment officially bestowed him with true superhero status. But this superhero’s not just muscle. Tune in to hear how he cared for his client before and after her broken ankle surgery, despite how motivated she was to buy. And, for all you cold-weather dwellers, J-Man’s got some valuable advice that could save you an insurance claim worth nearly as much as your home. Carry short-term disability insurance as a realtor. 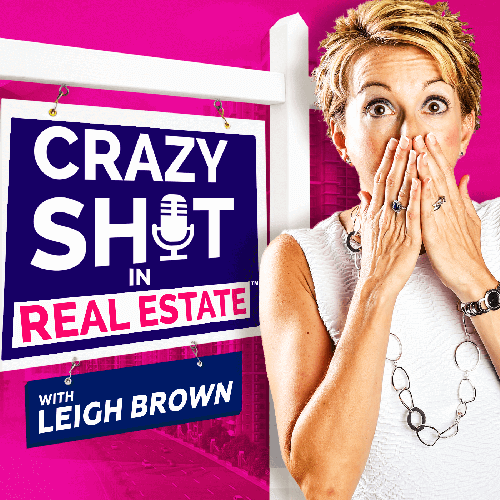 Be a real estate superhero by going above and beyond for your clients. A realtor is the glue in your real estate transaction that make sure everything works out.